Apúntate a las mechas baby light! New hair colors by New Look! 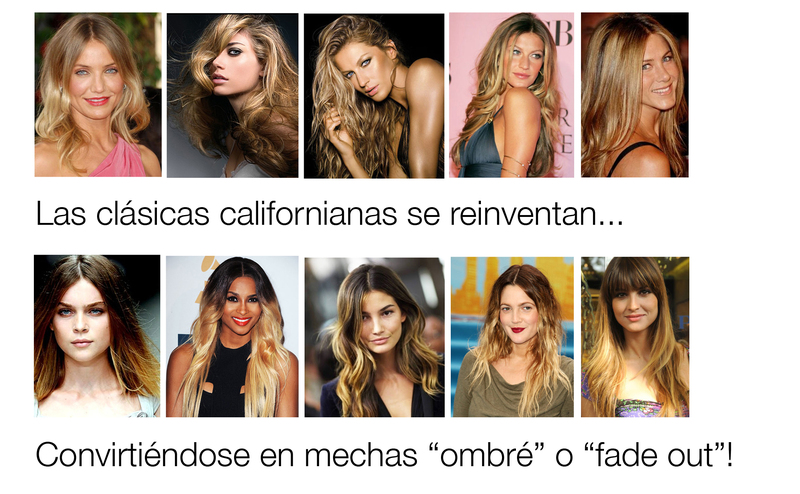 Las mechas californianas se reconvierten a mechas “fade out”!